Our team fabricates custom equipment, parts, and machinery to help fit your industry needs. With over 25 years experience, Turn-Again Machine & Welding understands the frustration of machinery malfunctions. We make the process of getting you up and running as seamless as possible. 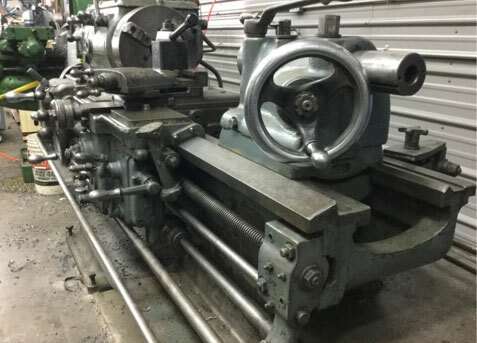 If you would like a custom built machine, custom made teeth, or simply your steel teeth sharpened, please fill out the form below and we will contact you within 48 hours. Feel free to also inquire about repairing various hydraulic stone cutting & processing systems. General questions are welcome. Please fill out the form below and click the send button, we will review it and respond as soon as possible.